In 1959 Virginia, the lives of two girls on opposite sides of the battle for civil rights will be changed forever. Sarah Dunbar is one of the first black students to attend the previously all-white Jefferson High School. An honors student at her old school, she is put into remedial classes, spit on and tormented daily. Linda Hairston is the daughter of one of the town's most vocal opponents of school integration. She has been taught all her life that the races should be kept "separate but equal." 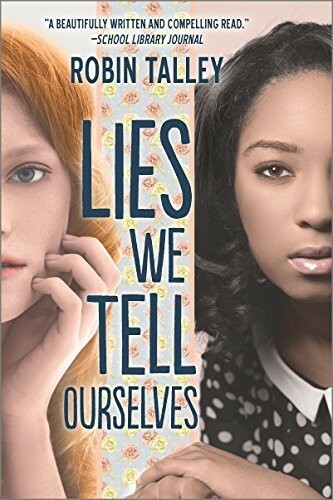 Forced to work together on a school project, Sarah and Linda must confront harsh truths about race, power and how they really feel about one another. But it's dangerous enough for a white girl and a black girl to be friends, let alone to admit they might be attracted to one another. 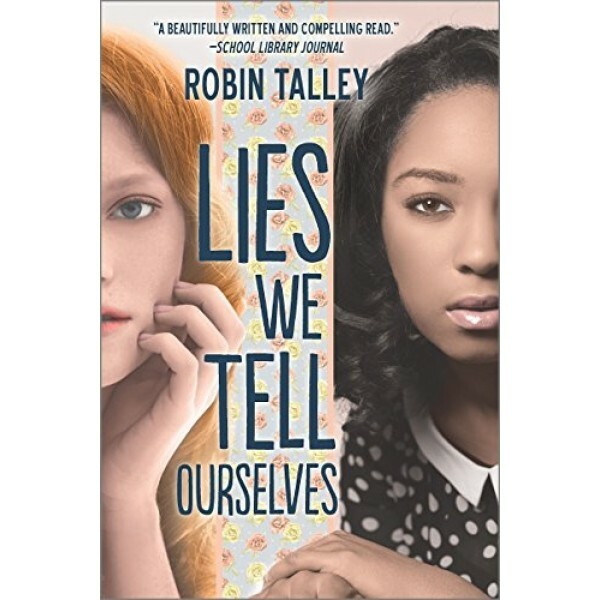 Boldly realistic and emotionally compelling, Lies We Tell Ourselves is a brave and stunning novel about finding truth amid the lies, and finding your voice even when others are determined to silence it.